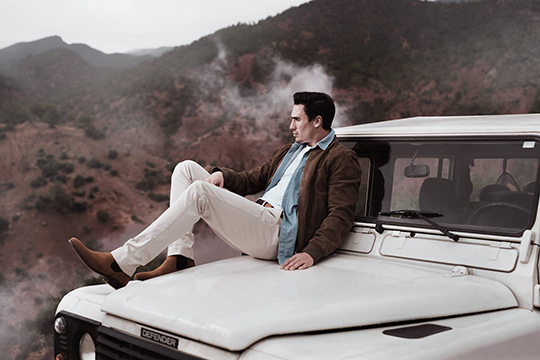 The team here at LPA recently had the pleasure of working with the team at Fairfax and Favor as their Pop Up Agent for a shoot in Morocco. Pop up agent is an initiative designed to help photographers and clients who may require a little bit of help with shoot enquiries on a job by job basis. We can assist as much or as little as required, from negotiating costs, answering questions and providing advice, to dealing with all the shoot logistics and production on the photographer/clients behalf. Organising travel, styling and hair and make-up for this shoot (Alice Timms and Claire Portman), LPA were on hand to help on a one off basis. The results were these amazing images.